Dear all Holi Hai ! The festival of colours Holi will be celebrated at India Centre on Sunday 12th March from 12.00 Noon On wards until 4.00 PM There is � 2 Entry for all Except Children Under 12 Free Entry There are Stalls for Indian Delicacies Like Dosa, Chaat from Professionals to Buy. 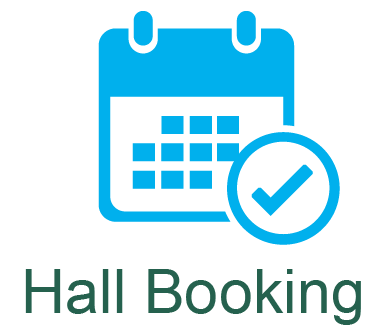 Please note that wet Holi will not be played inside the Hall. Please confirm attendance for catering purposes by replying this e mail. For further information please contact; Mrs Niru Kumar 02920 752 556/ 07392 435966 Pandit ji 07999 267068 Dr Poonam Singhal 07814504892 On Behalf of Executive Committee The festival of colours As the brief spring warms the landscape, northern India cuts loose for a day of hijinx and general hilarity. The festival of Holi is celebrated on the day after the full moon in early March every year. Originally a festival to celebrate good harvests and fertility of the land, Holi is now a symbolic commemmoration of a legend from Hindu Mythology. The story centres around an arrogant king who resents his son Prahlada worshipping Lord Vishnu. He attempts to kill his son but fails each time. Finally, the king's sister Holika who is said to be immune to burning, sits with the boy in a huge fire. However, the prince Prahlada emerges unscathed, while his aunt burns to death. Holi commemorates this event from mythology, and huge bonfires are burnt on the eve of Holi as its symbolic representation. This exuberant festival is also associated with the immortal love of Krishna and Radha, and hence, Holi is spread over 16 days in Vrindavan as well as Mathura - the two cities with which Lord Krishna shared a deep affiliation. Apart from the usual fun with coloured powder and water, Holi is marked by vibrant processions which are accompanied by folk songs, dances and a general sense of abandoned vitality. Today Holi is an excuse for Indians to shed inhibitions and caste differences for a day of spring fever and Big Fun. Teenagers spend the day flirting and misbehaving in the streets, adults extend the hand of peace, and everyone chases everyone else around, throwing brightly colored powder (gulal) and water over each other. In fact, on the days of Holi, you can get away with almost anything by saying, "Don't mind, it's Holi!" (Bura na mano, Holi hai.) The festival's preamble begins on the night of the full moon. Bonfires are lit on street corners to cleanse the air of evil spirits and bad vibes, and to symbolize the destruction of the wicked Holika, for whom the festival was named. The following morning, the streets fill with people running, shouting, giggling and splashing. Marijuana-based bhang and thandai add to the uninhibited atmosphere. Holi - the festival of colors - is undoubtedly the most fun-filled and boisterous of Hindu festival. It's an occasion that brings in unadulterated joy and mirth, fun and play, music and dance, and, of course, lots of bright colors! Dear All, This year there will be a combined celebration of Lohri, Makar Sakranti and Pongal at India centre on Sunday 15th January 2017. 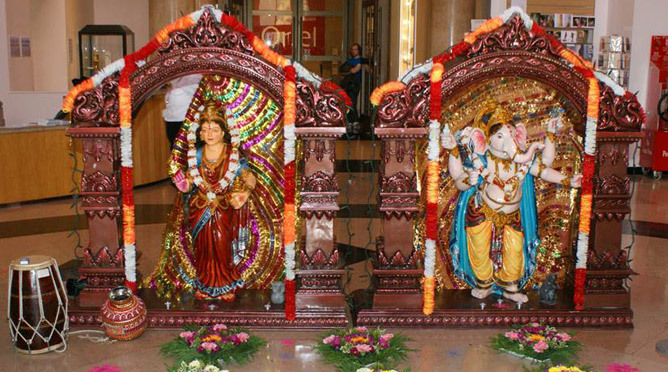 Door Opens at 11.00 AM Celebrations 11.30 On wards Followed by Lunch at 1.00 PM We hope that for the first big function of the year, we shall see you all in big numbers at the India Centre. Regards Dr. Poonam Singhal Ph.D Secretary India Centre Dr. Bapuji Rao Velagapudi Chair India centre Details of Lohri, Makar Sakrani and Pongal Below Lohri marks the culmination of winter, and is celebrated on the 13th day of January in the month of Paush or Magh, a day before Makar Sankranti. For Punjabis, more than just a festival, Lohri is also an example of a way of life. Lohri celebrates fertility and the spark of life. People gather around the bonfires, throw sweets, puffed rice and popcorn into the flames, sing popular songs and exchange greetings. On this day children go from door to door to collect funds for community bonfires which are lit up in the evening. The gatherings and celebrations make Lohri a community festival. An extremely auspicious day, Lohri marks the sun's entry in to the 'Makar Rashi' (northern hemisphere). The period, beginning from 14 January lasting till 14 July, is known as Uttarayan. It is also the last day of the month of Maargazhi, the ninth month of the lunar calendar. 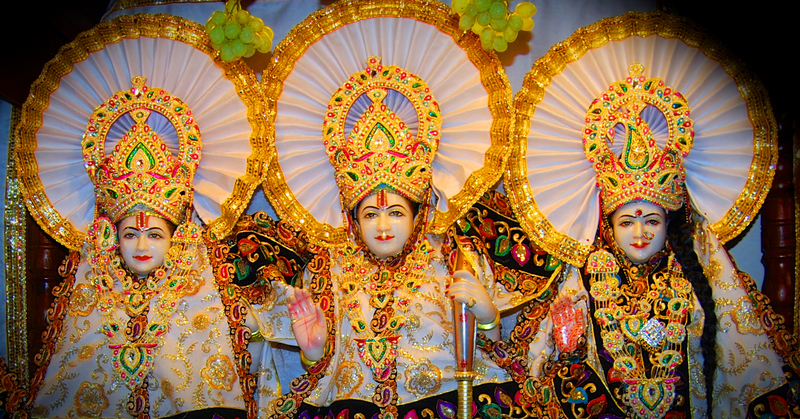 The Bhagawad Gita deems it an extremely sacred and auspicious time, when Lord Krishna manifests himself most tangibly. And so, across India, people celebrate the month and the prodigious harvest it brings - Pongal in Tamil Nadu, Bihu inAssam, Bhogi in Andhra Pradesh and the Sankranti in Karnataka, Biharand Uttar Pradesh. The focus of Lohri is on the bonfire. The traditional dinner with makki ki roti and sarson ka saag is quintessential. The prasad comprises of six main things: til, gazak, gur, moongphali, phuliya and popcorn. 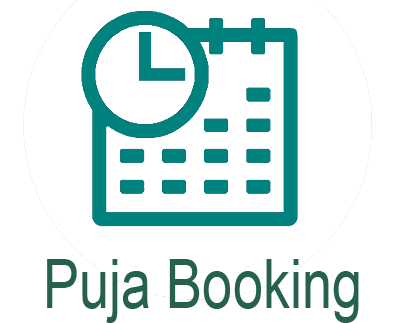 There is puja, involving parikrama around the fire and distribution of prasad. This symbolises a prayer to Agni, the spark of life, for abundant crops and prosperity. The first Lohri of a newly wed bride and a new born child is considered very auspicious and important. Makar Sankranti is one of the most important festivals of the Hindu calendar and celebrates the sun's journey into the northern hemisphere, a period which is considered to be highly auspicious. There is a wide variation in the celebration of Makar Sankranti thoughout India, in particular the name. Significance Of Makar Sankranti The festival of Makar Sankranti is associated with much cultural significance: The Puranas say that on this day Sun visits the house of his son Shani, who is the swami of Makar Rashi. This day symbolizes the healthy relationship of father & son. It is the son who has the responsibility to carry forward his fathers dream and the continuity of the family. It was on this day when Lord Vishnu ended the ever increasing terror of the Asuras by finishing them off and burying their heads under the Mandara Parvata (Mountain). So this occasion also represents the end of negativities and beginning of an era of righteous living. In different Indian regions In Gujarat and Maharashtra, Makar Sankranti is a festival of the young and the old. Colourful kites are flown all around. In Punjab, Makar Sankranti is called Lohri. December and January are the coldest months of the year in Punjab and huge bonfires are lit on the eve of Sankranti. Sweets, sugarcane and rice are thrown on the bonfires and friends and relatives gather together. In Uttar Pradesh, this period is celebrated as Kicheri. It is considered important to have a bath on this day and masses of people can be seen bathing in the Sangam at Prayagraj where the rivers Ganga, Jamuna and Saraswathi flow together. Pongal In Southern India it's the harvest festival Pongal and lasts for 3 days. On the first day, rice boiled with milk is offered to the Rain God. On the second day, it is offered to the the Sun God and on the third day, the family cattle are given a bath and dressed with flowers, bells and colours, to honour them for their hard work in the fields.